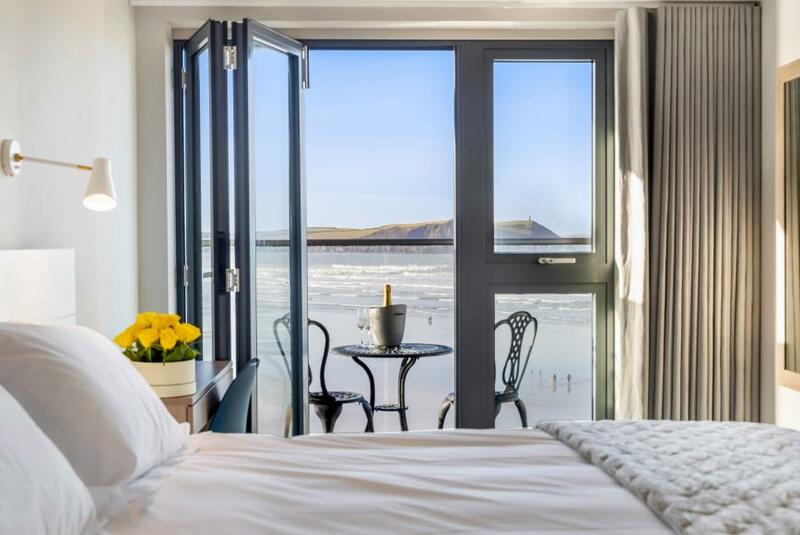 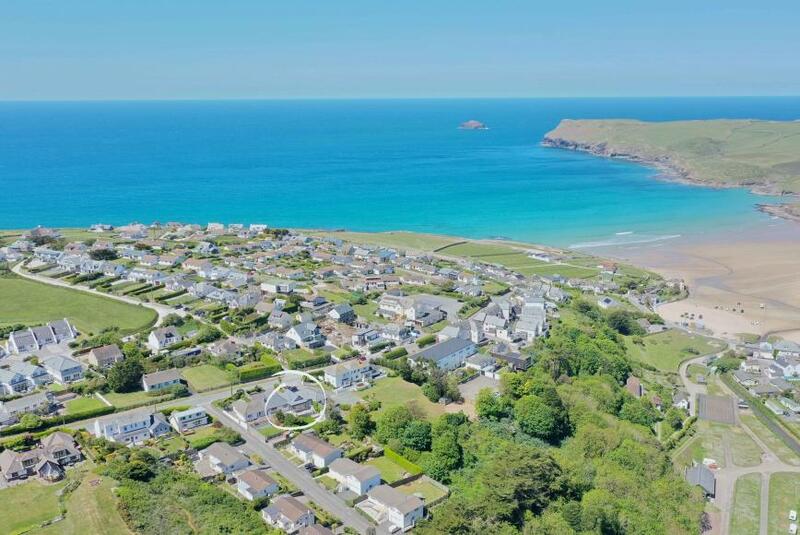 Polzeath is a vibrant Cornish village situated around the large expanse of beautiful sand. 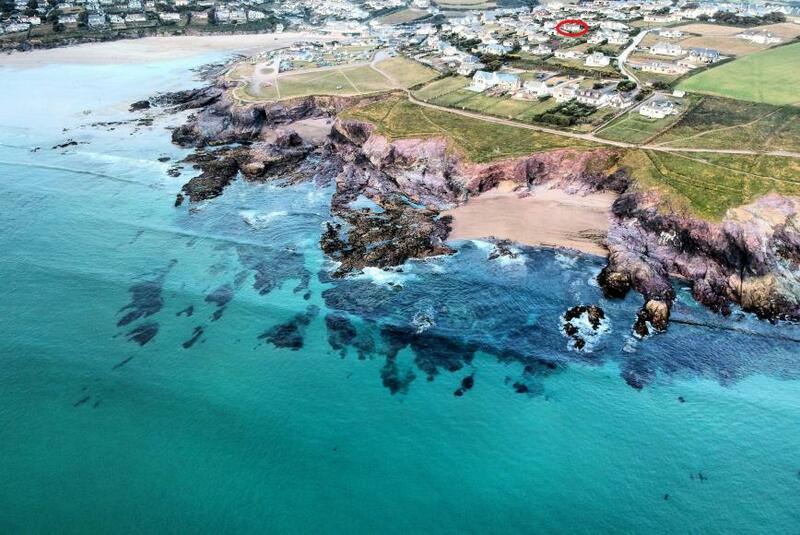 It is ideal for surfers and beach enthusiasts alike and is bordered by rock-pools. 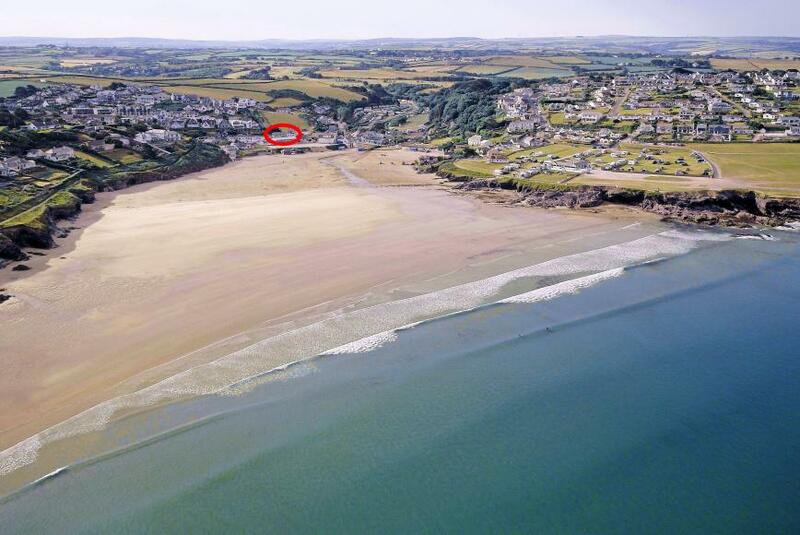 All of our properties for sale in Polzeath are listed below. 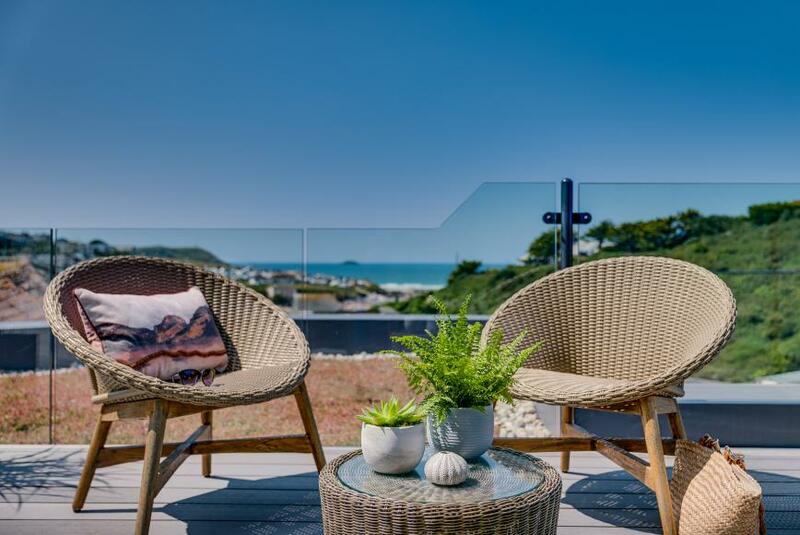 ONLY 5 APARTMENTS REMAINING - Recently completed to exacting standards, 9 high specification Apartments offering a once in a generation opportunity to purchase a 999-year lease interest in this new, purpose-built development with panoramic views of the surrounding coast over Polzeath beach and out to sea. 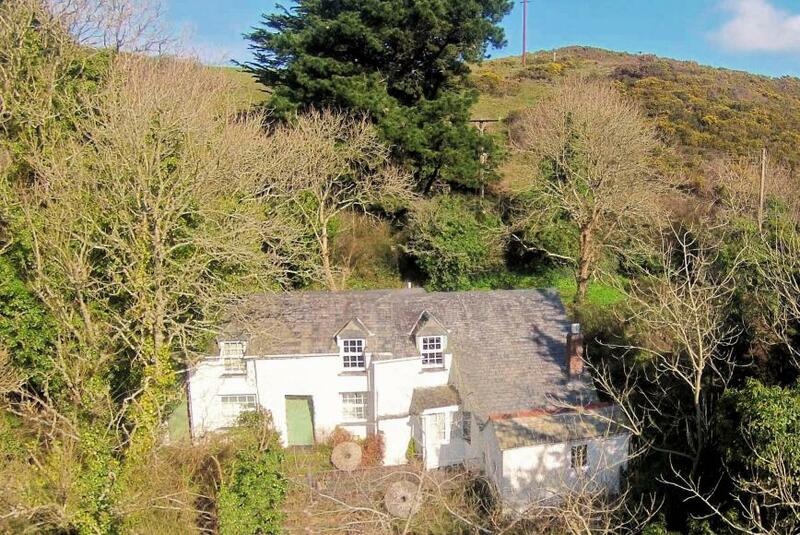 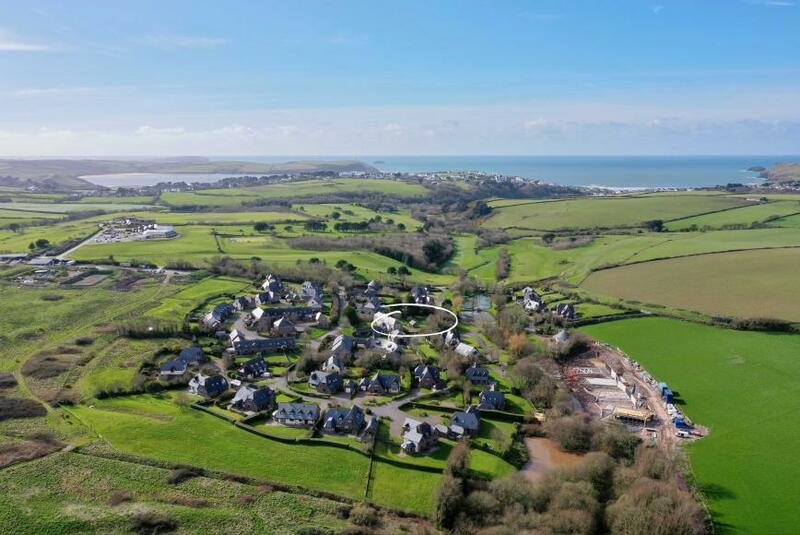 An impressive, six bedroom, Grade II listed farmhouse and one bedroom, detached annex, situated within the grounds of The Point Golf & Leisure Club and within walking distance of Polzeath surfing beach. 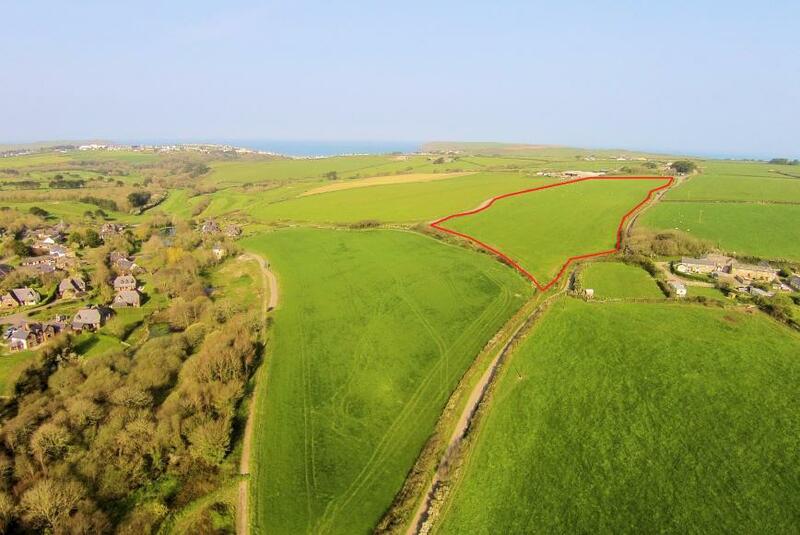 A rare opportunity to secure a substantial parcel of land totalling 10.1 acres within striking distance of Polzeath on the North Cornish coast.